The museum "Secrets of underground Odessa"
The air temperature in the catacombs of +15 ° C. Dress warmly. From shoes fit boots or sneakers. As a wise man once said: “Odessa is not quite a city – it is a smile of God.” Odessa is known not only for its beautiful architectural ensemble, its humor and friendly citizens, but also for the catacombs. The catacombs are a network of underground tunnels and mazes near Odessa. Most of the catacombs are the former quarries from which the building stone was mined. At present, the length of the Odessa catacombs is estimated at approximately 2.5 – 3 thousand km. The biggest part (95-97 %) of Odessa catacombs constitute underground quarries, where building stone called coquina – sort of limestone – was quarried. Coquina has been used to build the city. Cavities of natural origin – karst caves – are also included into thesystem of catacombs. The constant climate maintains in the catacombs all year round – 14 degrees with humidity of 90 %. The catacombs had an important place in the life of Odessa at different times. In the 18-19 centuries the catacombs served as a conduit for smugglers, stashes for different gangs, prison for women, sold into slavery. During October revolution they were a gathering place for members of the underground organizations and location for printery ofBolshevik newspaper. 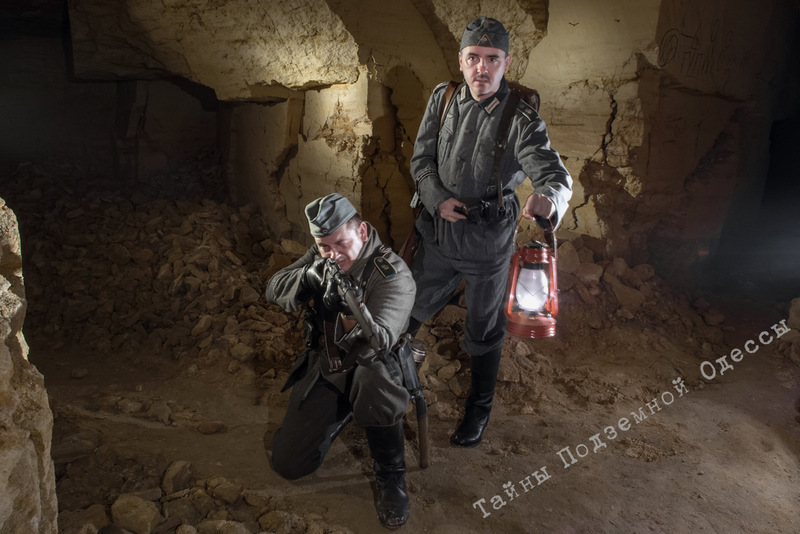 During the World War II, partisans and a sabotage units took refuge in the catacombs of Odessa. In the yearsafter the war (Cold War period) a system of catacombs used for the construction of anti-nuclear bunkers. 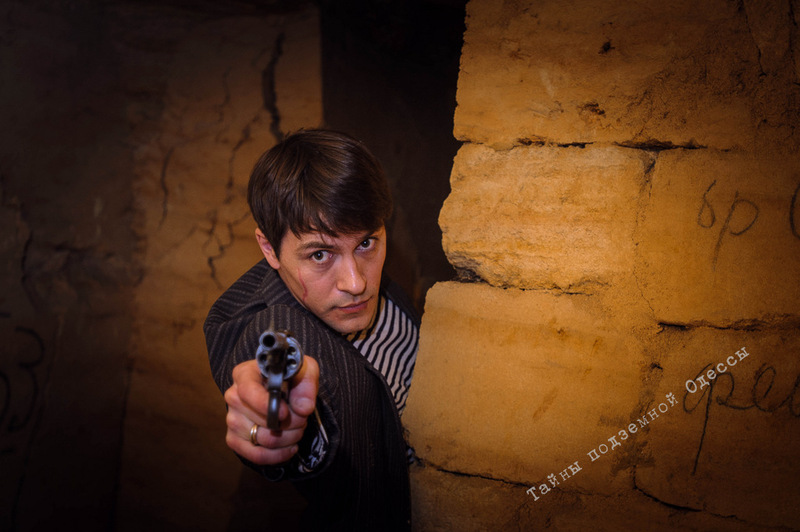 During your visit to the museum “Secrets of underground Odessa” you will hear not only these and other stories, but also be able to see firsthand how it was. In the museum you will see the anti-nuclear bunker, walk through the waterflood part, visit the wild catacombs. You can also visit the partisans station, the gangsters stash . Tour duration is 2.5 hours. Helmets, gloves and flashlights are issued. Requirements : you must have warm clothes and sports shoes. We also carry out extreme tours in the suburban systems of catacombs.